Competitive salary & attractive benefits We are looking for a strong Supervisor who can lead by example, deliver excellent customer service, and support the Branch and Assistant Managers to achieve Company KPI’s. Working in close harmony with your management colleagues you will lead and develop your team, driving motivation and engagement whilst acting as a role model. You will give regular feedback to the team on their performance and support reviews and appraisals, taking appropriate action to help achieve their targets and objectives. Deeply involved with the day-today running of your branch, you must make sure that price changes, promotions and floor moves are actioned appropriately. You should develop a deep understanding of your role and be prepared to go that extra mile. Your passion for quality and improvement should inspire those around you and you must be keen to take ownership and accountability. A Key focus for you in this role would be to manage, monitor and deliver the branch KPI’s and targets through motivating the team and finding better and smarter ways of working alongside your Branch and Assistant Manager. 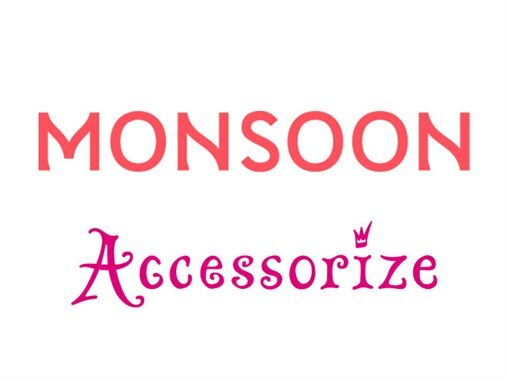 We actively encourage and support our people to drive their own development, be self-motivated, innovative and driven to achieve their goals, plus every employee of Monsoon is offered a competitive employment package, which includes a generous staff discount across our brands, up to 26 days holiday, pension and lots more. If you are interested in applying for the position we have available then please take a copy of your CV in to our store and one of the members of our in-store team will be happy to help talk you through the next steps.